For this blog hop, let’s introduce the team! 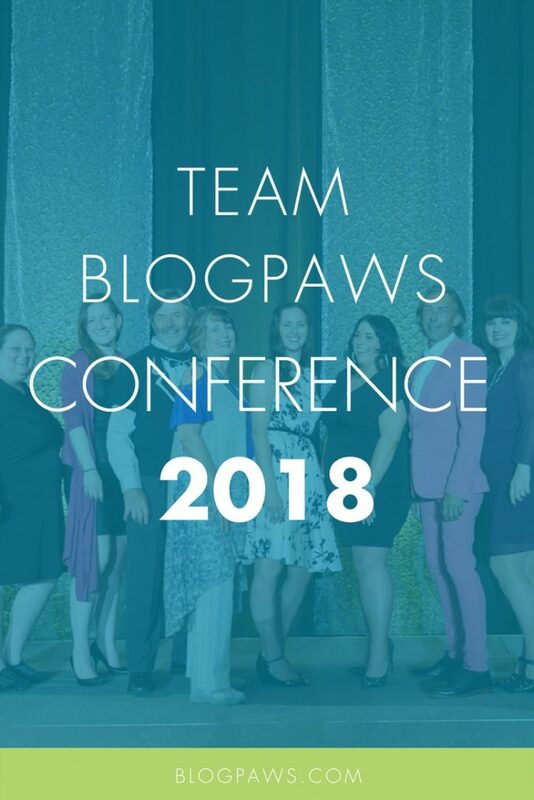 As we inch closer and closer to the BlogPaws 2018 Conference, get to know the various team members and ambassadors you can look forward to meeting in person. Each staff member and ambassador is there to help make your conference experience the best it can be! An ambassador is someone who shares in a mission and helps support it every step of the way. 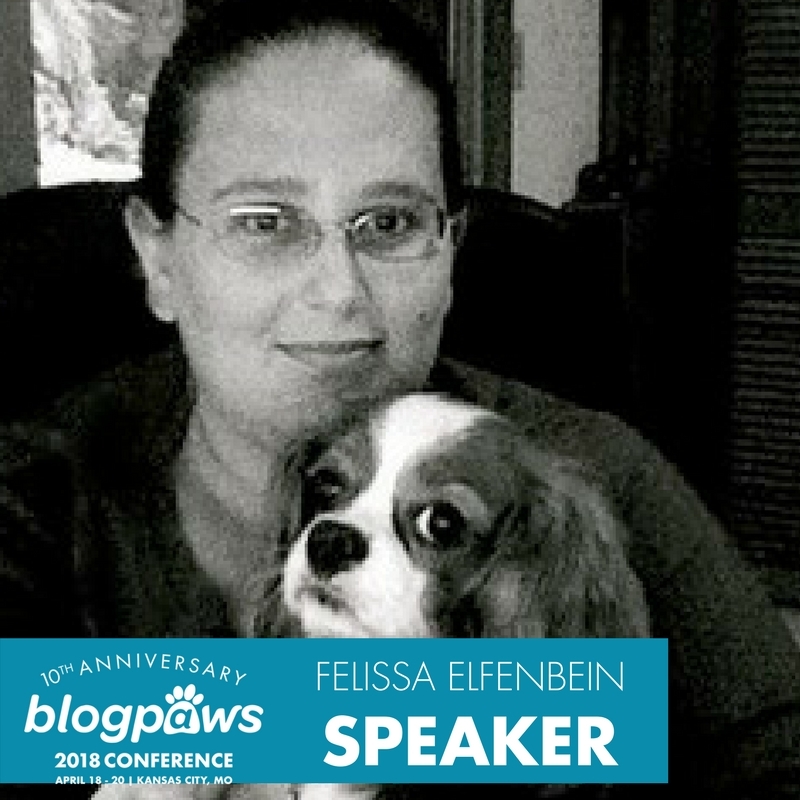 Each year, BlogPaws selects a group of pet bloggers as ambassadors to the conference. They are chosen for their professionalism and talent in social media. They will assist everyone in the BlogPaws Conference experience before and during the conference.